From their first album “AN ALIEN’S PORTRAIT”, Broken by the Scream present to you the promotional video for “Sayonara Birthday”. Things start with some speed metal riffs, and with the scream the group get off to a blast beat and guttural vocals. 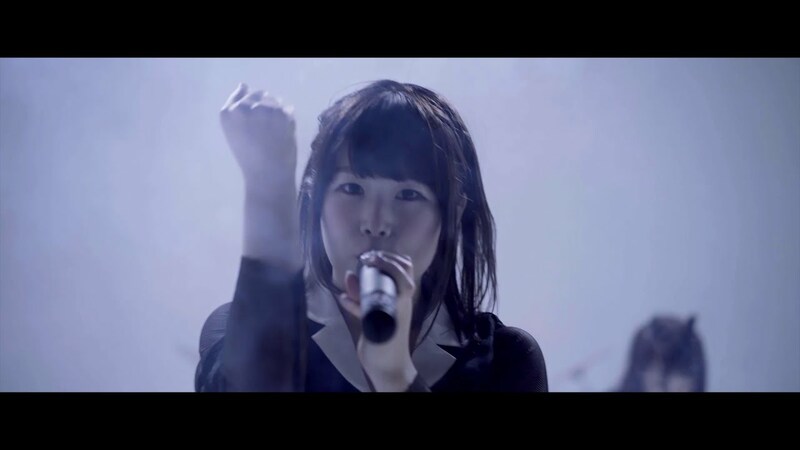 Completely unexpected from the idol scene, but here we are talking about low growling voices in a PV. Of course, Broken By The Scream probably isn’t your “run-of-the-mill” idol group. Sure, the melody gets pretty pop in the chorus, but a throat ripping roar isn’t never far around the corner. 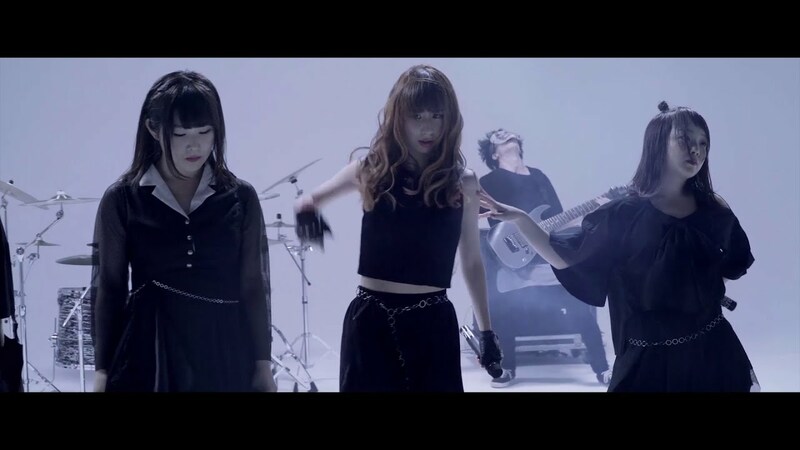 The heart of “Sayonara Birthday” is a smoked filled performance shot with the girls singing in front of a masked trio of musicians who provide hefty muscle to go along with Broken by The Scream’s scream. 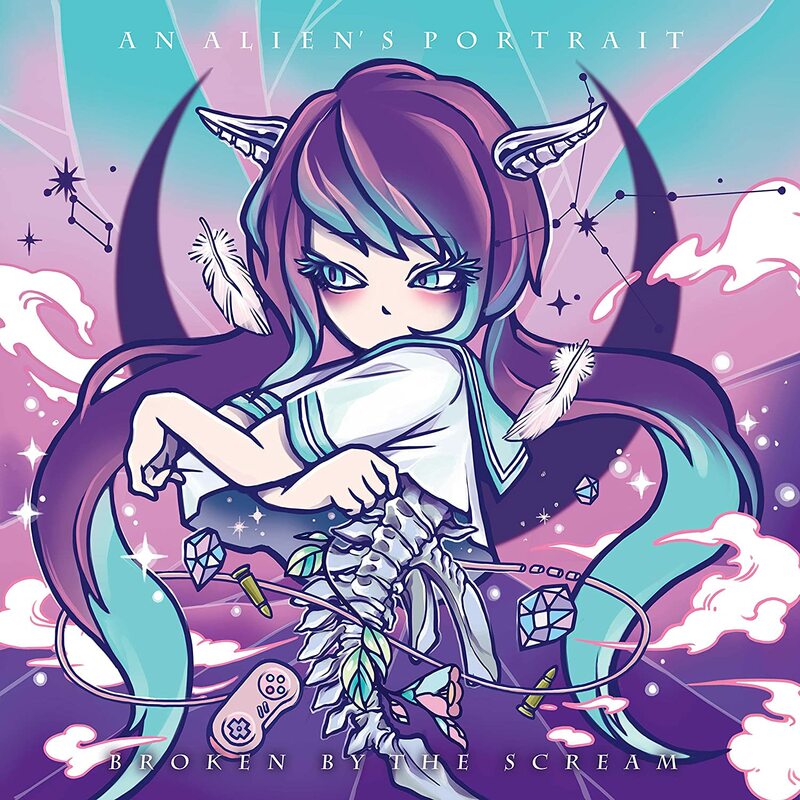 “AN ALIEN’S PORTRAIT”, the first album from Broken By The Scream is available now.